And Google's messing with messaging again. To all those celebrating a holiday, we salute you and offer a few recommendations. For everyone, we've got some very expected news about Google and messaging, along with a possible end to Silicon Valley's scooter infestation. 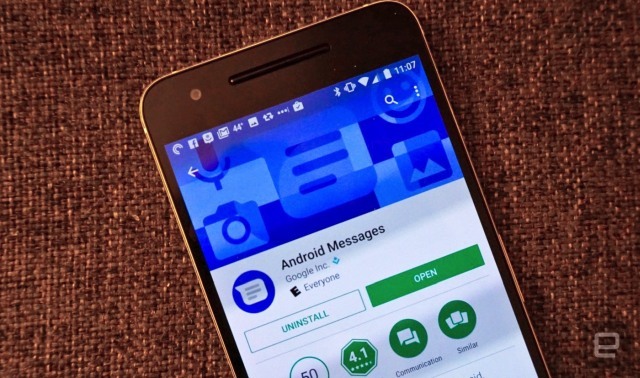 Stop us if you've heard this one before: Google is planning another mobile messaging push. According to The Verge, it's preparing to push "Chat," which isn't an app but is a brand name for the RCS technology that's almost ready to replace SMS for carrier messaging. It will live in the Android Messaging app (or other texting apps built into your phone), ready to enhance your missives with iMessage-like extra features as long as the person you're talking to has a compatible carrier/device. 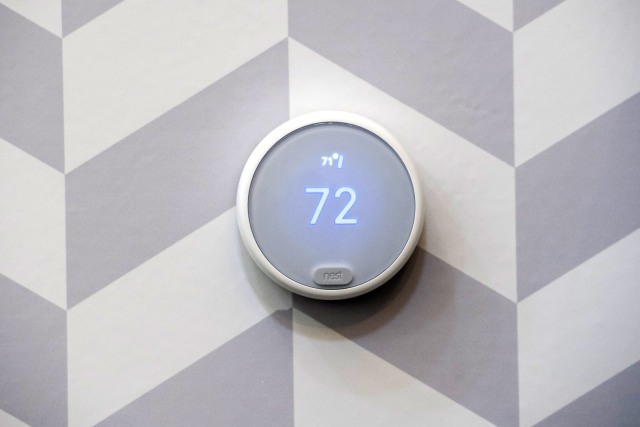 This Earth Day, Nest Labs, Inc. will launch a new initiative called The Power Project that will help get Nest E thermostats in the hands of one million lower- and middle-income Americans. If you'd like to help, it will also match donations to participating organizations in your area. 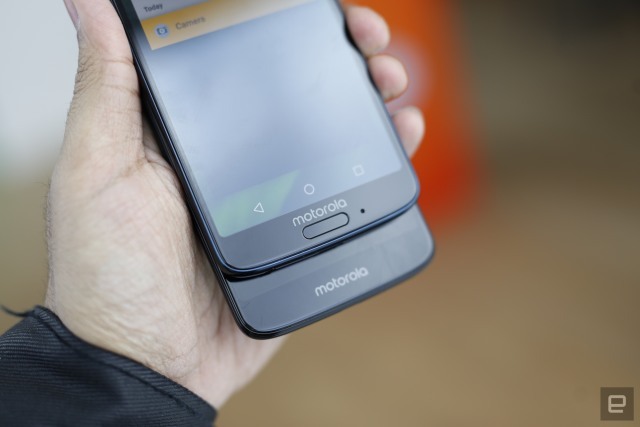 Once again, Motorola has refreshed its value-priced G line. While the G6 Plus isn't coming to the US this time around, the standard $250 G6 holds the line with its 18:9 5.7-inch display, 1.8GHz octa-core CPU, dual-lens rear camera and 32GB or 64GB versions. The $200 G6 Play brings a larger battery, lower-res screen and slower CPU that emphasizes efficiency over power. 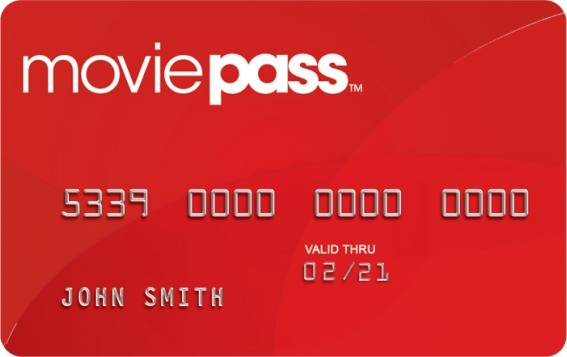 Another shocker here: MoviePass' plan to buy tickets at full price for subscribers that pay $9.95 per month to watch unlimited flicks has left an outside auditor with "substantial doubt" about the company's health. 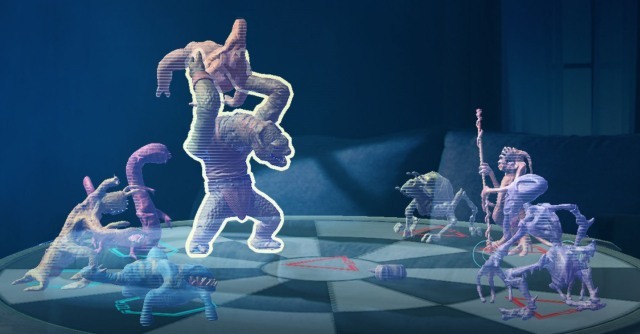 With an ARKit-powered update to the Star Wars: Jedi Challenges app on iOS, you'll be able to play iconic holochess on any flat surface -- now without a headset -- and still enjoy the holographic visual trickery that wowed audiences of the original movie back in 1977.